* 100% brand new and high quality universal torch!!! * Compact size for carrying under bad conditions, such as aid in rain! 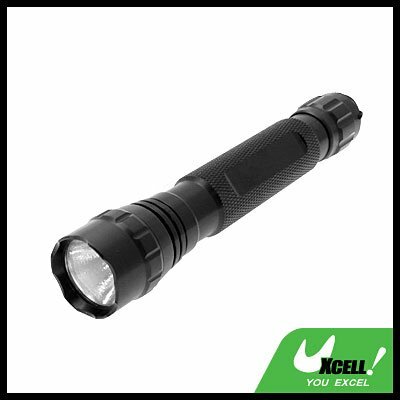 * Ideal for camping, hiking, car mending at night or emergency use! * Size: 1 1/8" x 1" x 6 1/2"